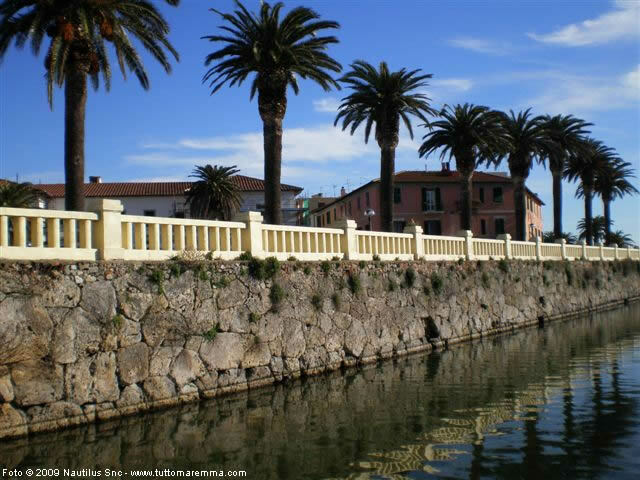 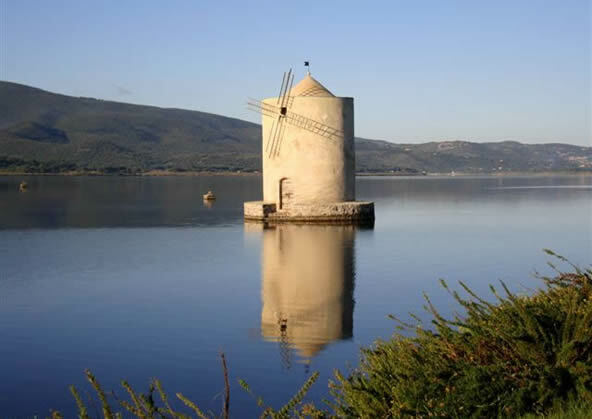 Top tourist attractions in Orbetello: sightseeing routes, old town center of Orbetello, Orbetello Lagoon, Orbetello Beaches, Nature Reserve. 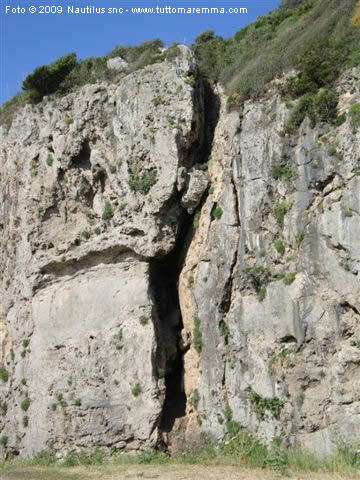 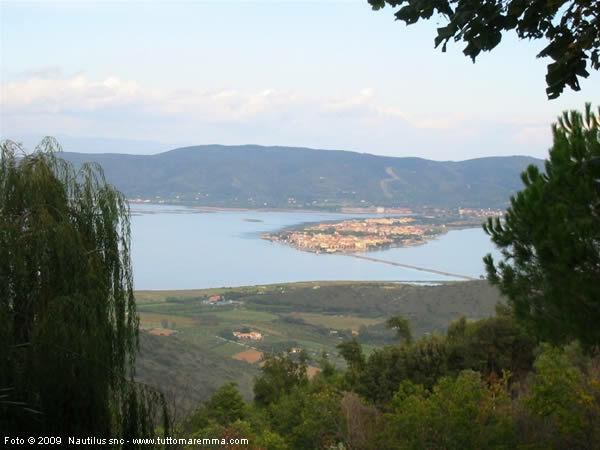 Firstly, we suggest you to enjoy the splendid view from the monastery of Padri Passionisti. 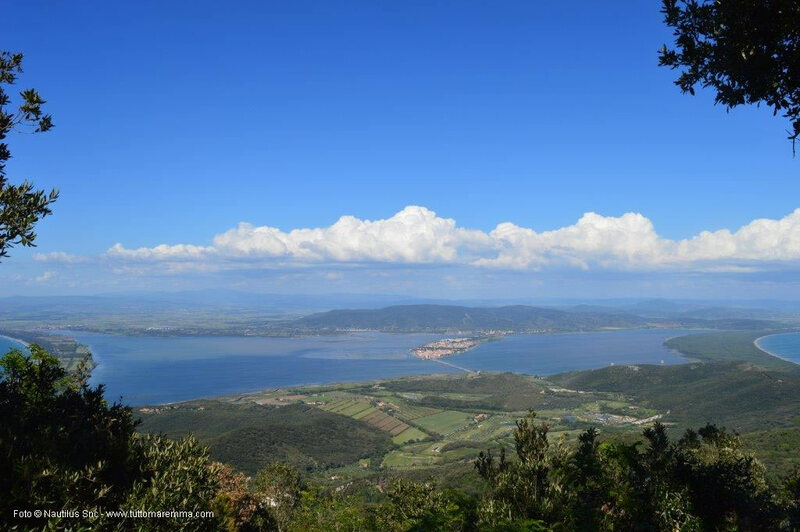 Follow the road to Porto Santo Stefano and take the road on the left which leads to the summit of Monte Argentario. 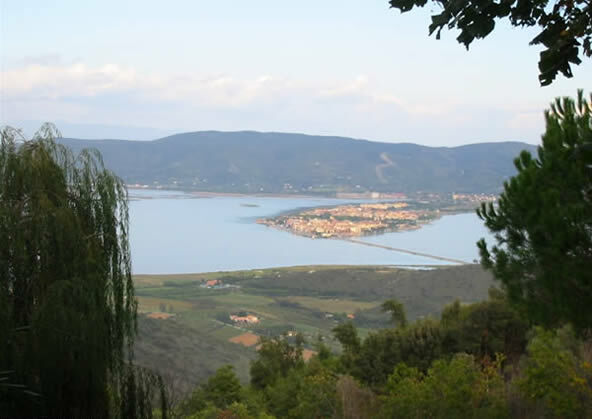 At the elevation of 273 meters the Monastery. 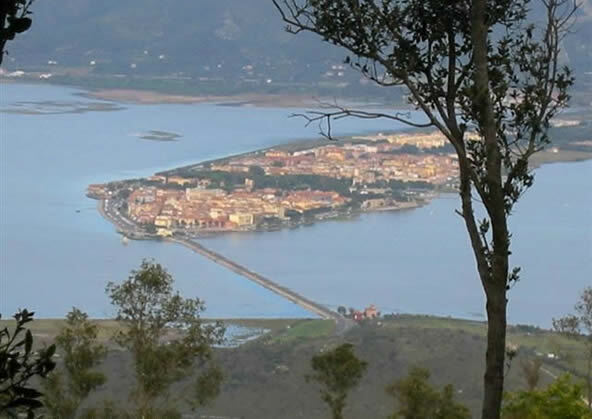 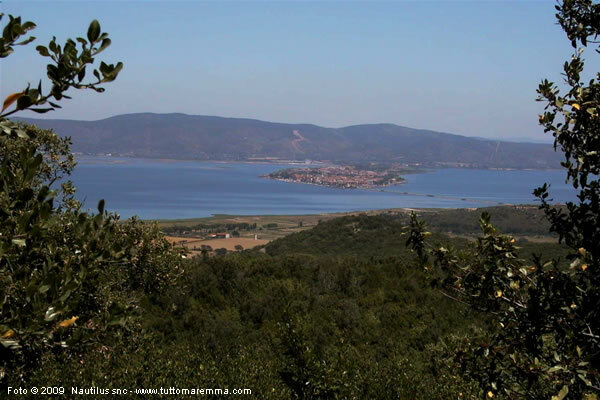 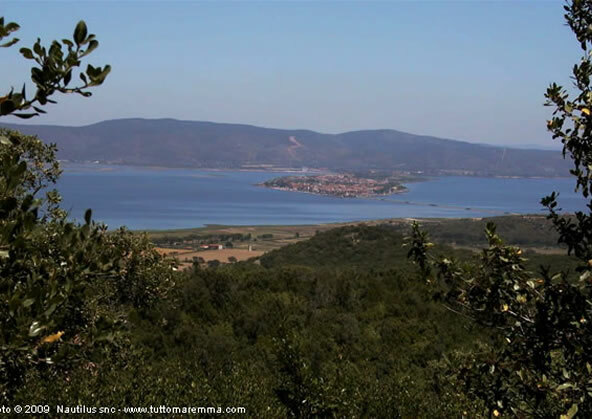 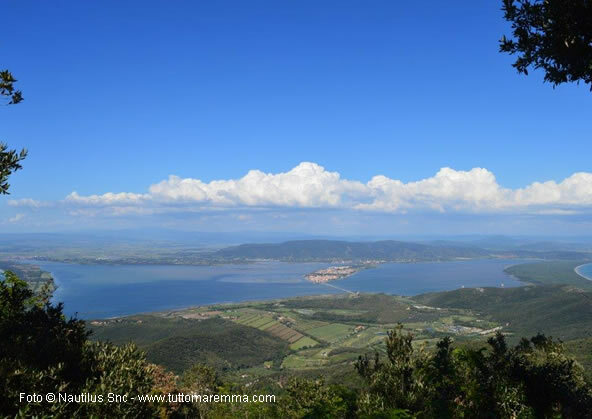 The view is wonderful: on the right you will see the Tombolo of Feniglia, on the left you will see the tombolo of Giannella and among them, the town of Orbetello surrounded by the lagoon. 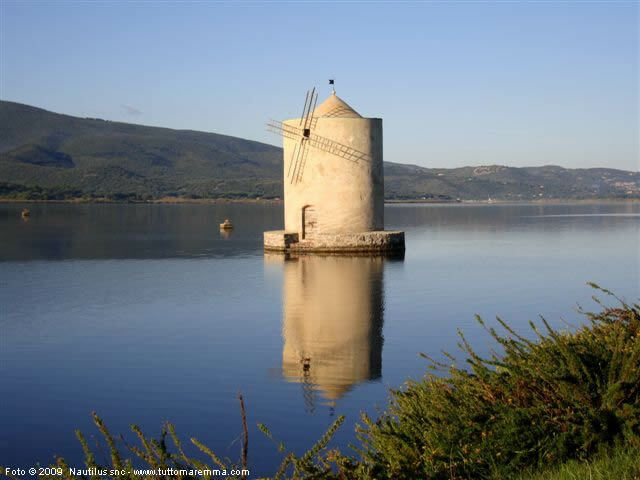 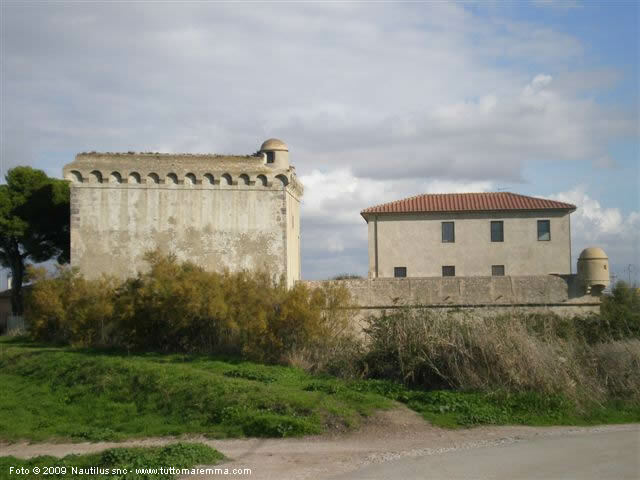 Entering in Orbetello from the Argentario, walk along the dam built in 1842 and on the left you can see the old mill, soon after we find the point where theEtruscan walls are best preserved with large polygonal blocks of the fourth century BC. 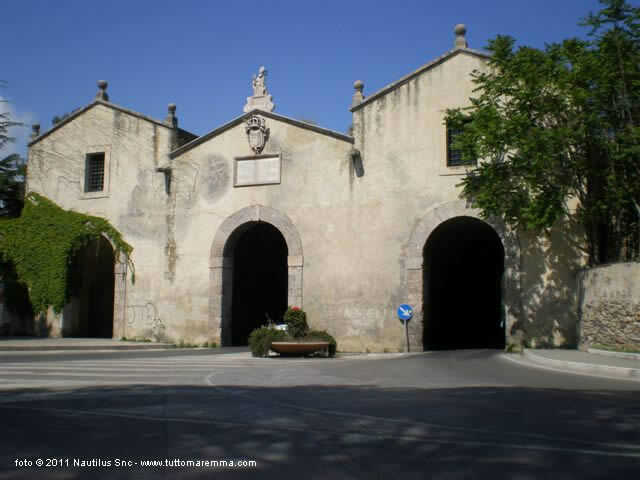 Walking in the Corso you will meet Plebiscito Square, with the Town Hall, and some meters later you will arrive in Piazza Garibaldi with the Spanish Governor's Palace (XVII century). Continuing to walk we arrive in Piazza IV Novembre, where there is the little church of Santa Maria delle Grazie, inside it’s possible to admire a fifth century fresco of the Sienese school. 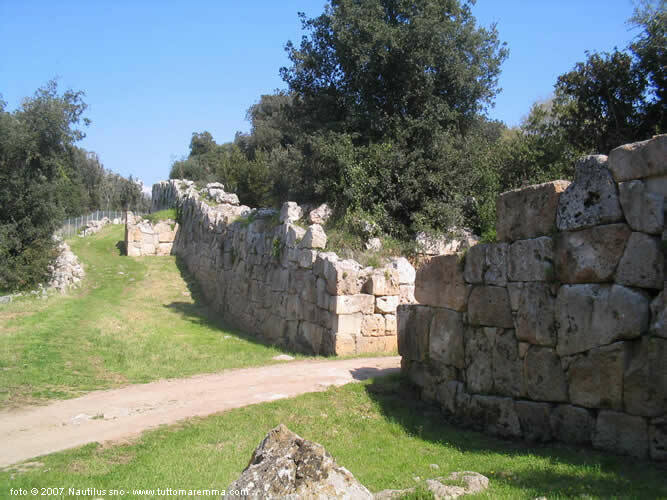 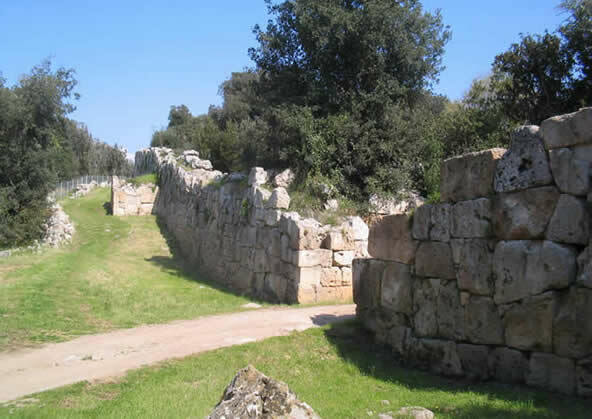 Walking along the Lungolaguna di Ponente, we can see fragments of Etruscan walls, and arrive in Piazza della Repubblica where is the Cathedral (Duomo). 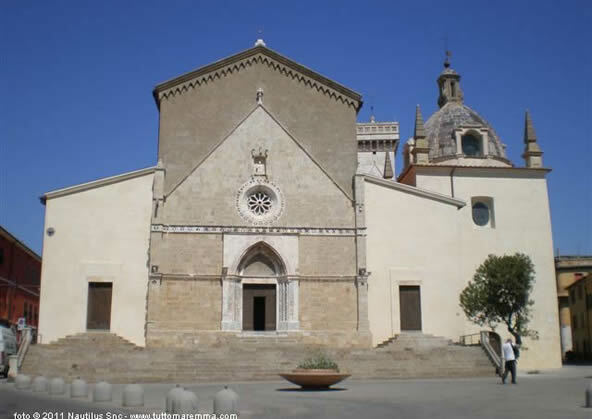 The Cathedral was renovated in 1375. 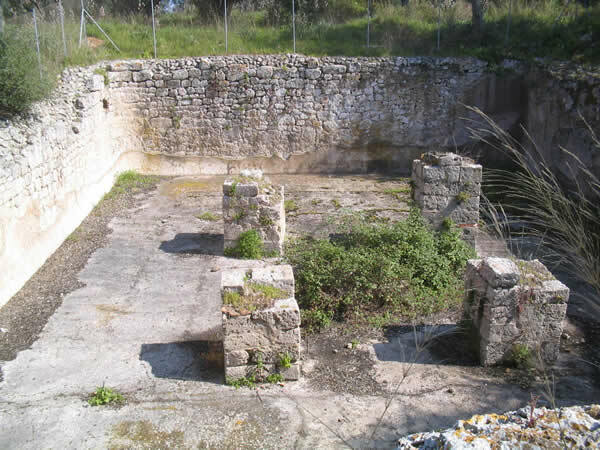 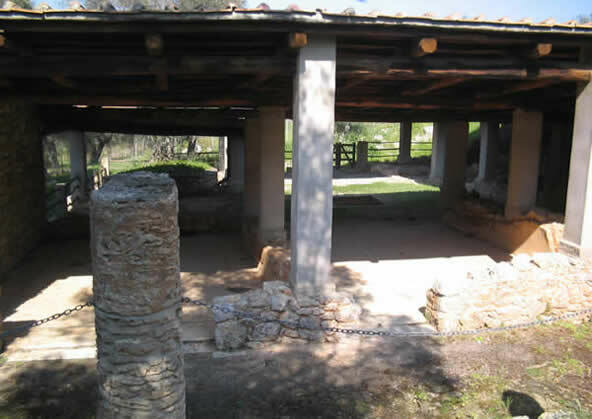 Many people believe in the existence of an Etruscan temple under the present cathedral. 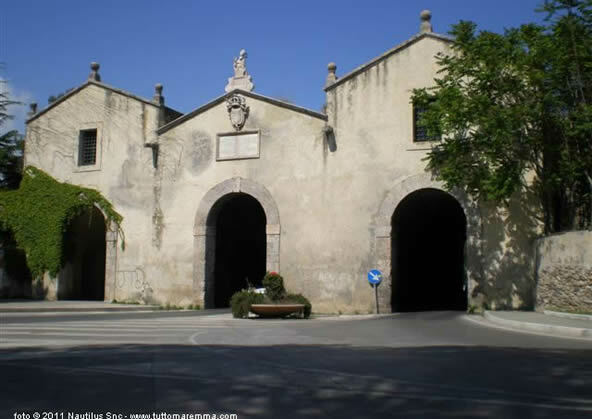 Other buildings to visit are the church of S. Francesco and the Gunpowder Guzmann, 1692. 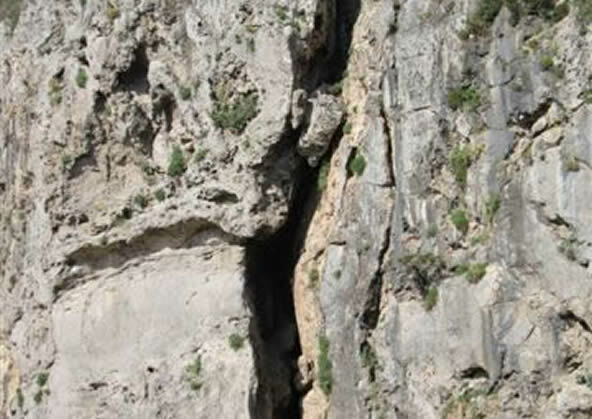 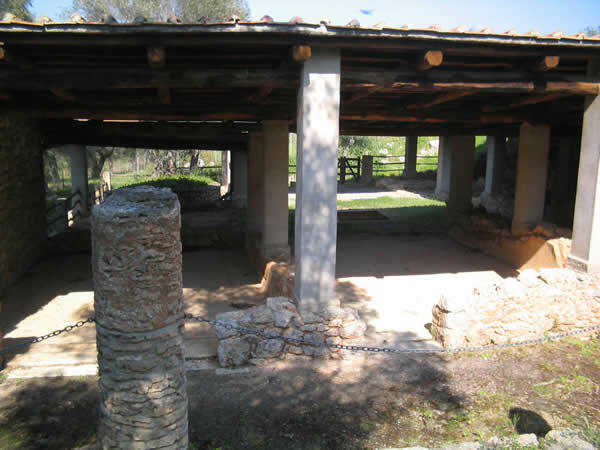 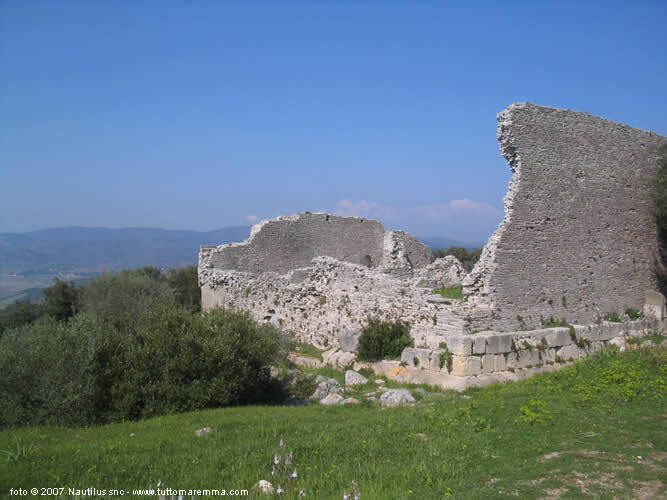 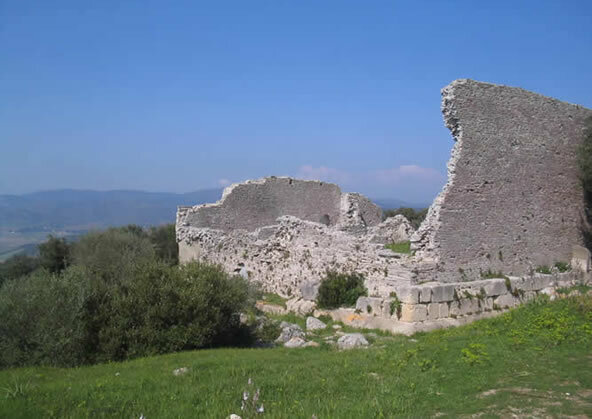 Take the state road Aurelia towards Rome and exit at the first exit for Ansedonia, follow the signs and on top of the promontory there are the ruins of the roman ancient town of Cosa, founded in 273 b.C. 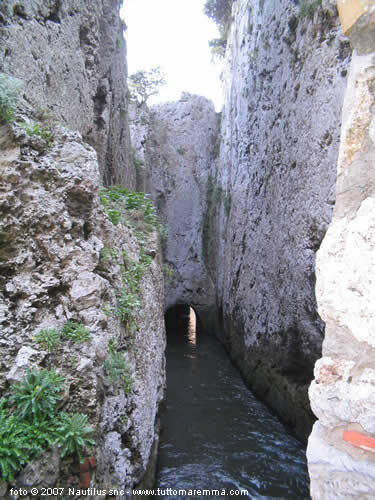 You will arrive on the south-east of Ansedonia, on the beach you will find the Etruscan Tagliata: a work of Roman engineering that prevented the silting of the harbor. 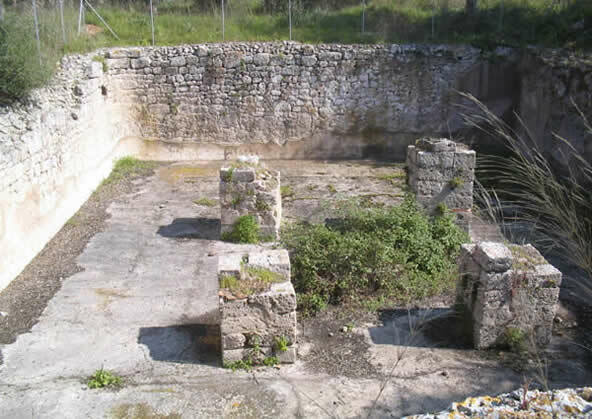 A few meters away there is the Spacco della Regina, "first version" of Tagliata, then re-used for religious rituals. The Orbetello lagoon is located along the migratory routes and will concentrate large numbers of birds. 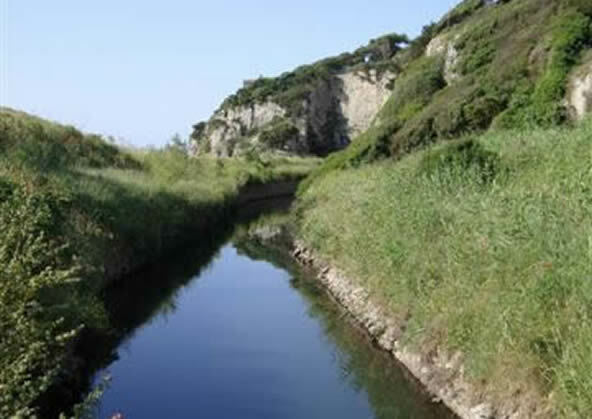 There are three routes with a lot of points for bird watching. 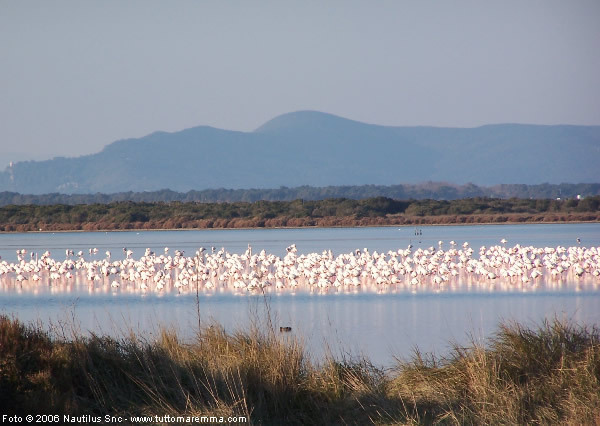 You can see the pink flamingos in large quantities. 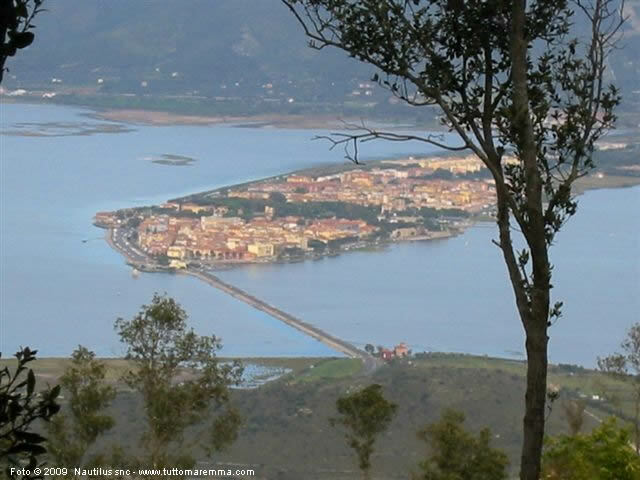 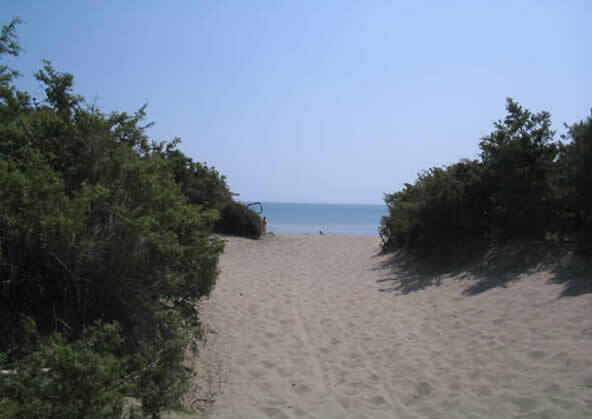 Take the road to Porto Ercole and then turn left towards the beach Feniglia. 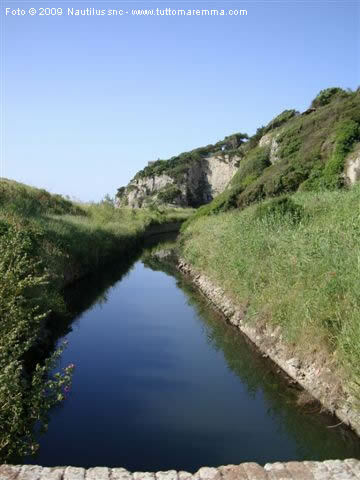 There you will have access to a beautiful nature reserve. 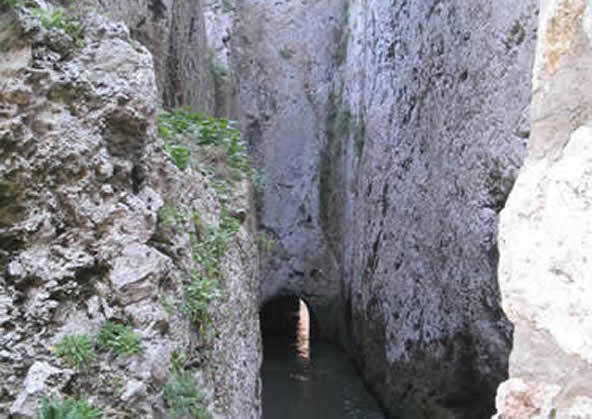 You can go by bicycle or on foot. Nature is unspoilt, meet many deer and the only sounds are those of the Mediterranean vegetation and the sea. 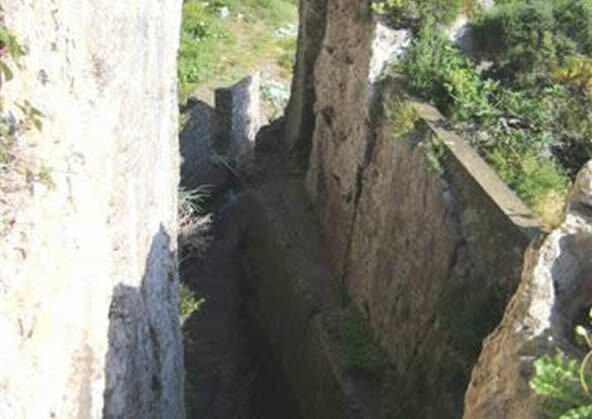 The Fort is located at the mouth of the river Albegna and is clearly visible from the street. 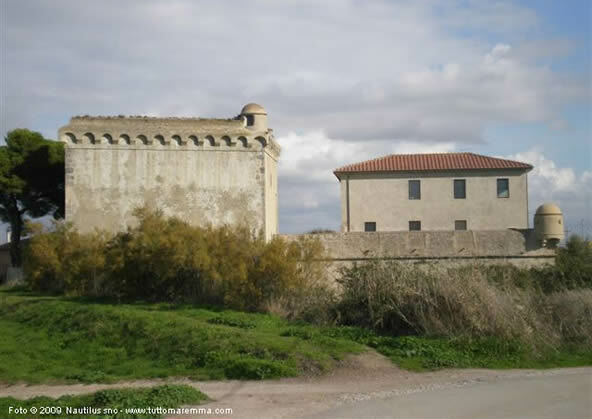 It is a military construction of 1469. 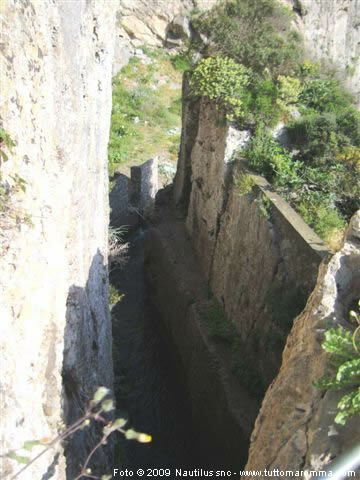 It had initially the function of sighting and surveillance, then at the time of the Spanish Presidios (1588), the fort was enlarged and assumed the duties of customs.